A squeeze in supply of cheap local natural gas in the future can erode the margins of city gas distributors but the business would remain viable due to the present price advantage gas has over petrol and diesel at present, state’s support for the cleaner fossil fuel and creation of an efficient gas ecosystem over time in the country, said the chief of downstream regulator. The Petroleum and Natural Gas Regulatory Board (PNGRB), the downstream regulator, has worked overtime in a year to give away city gas distribution licences for 136 geographical areas, aimed at raising piped gas coverage to 70% of the country’s population from 20% now. Distributors face the risk of inadequate supply of cheap local gas — its production has stagnated for years and has claimants from several sectors. A tweak in domestic pricing formula or tax structure can make gas expensive. “If cheap gas is not available, it will hurt implementation of projects. That goes without saying. But what are the chances of this fear fructifying?” PNGRB chairman DK Sarraf told ET in an interview. Irrespective of the political party in power, the state support for the environment-friendly natural gas is unlikely to waver, Sarraf said. “Natural gas is still a holy cow,” he said, adding that natural gas would always have an advantage over petrol and diesel even after they are brought under the goods and services tax (GST). For a driver, compressed natural gas (CNG) turns out to be about 60% cheaper than petrol, and 40% cheaper than diesel, giving city gas distributors ample scope to accommodate future increases in natural gas price and yet stay profitable, Sarraf said. With services planned for so many licences areas, an efficient city gas ecosystem would evolve across the country and drive costs down for players, he said. Distributors’ demand for cheap local gas will rise roughly eightfold to about 95 million metric standard cubic meters a day (mmscmd) in about eight years, Sarraf said. This is a ballpark calculation factoring in the work programme committed by new licensees as well as the expected expansion by already operating players. 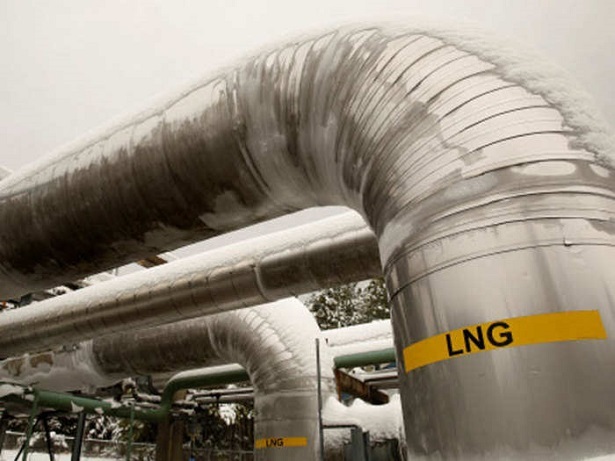 India currently produces about 90 mmscmd of natural gas, of which only about 70 mmscmd is available for sale after flaring, loss and internal use by producers. Much of the incremental gas expected to be produced in the coming years will be outside of the government-set price formula, which keeps prices low. Local gas offered at market rates is likely to be priced closer to import rates, which is currently about double that of formula price.